I'm back!!! I know it's been a very looooong time, I have to confess that Instagram became my best friend since 2 years (_byloren_) and it's so easy to post drawings every days there that I forgot to take the time to write proper articles here. Also I hope you won't mind if I write in english from now (if you do want a french version, please let me know in the comments!). 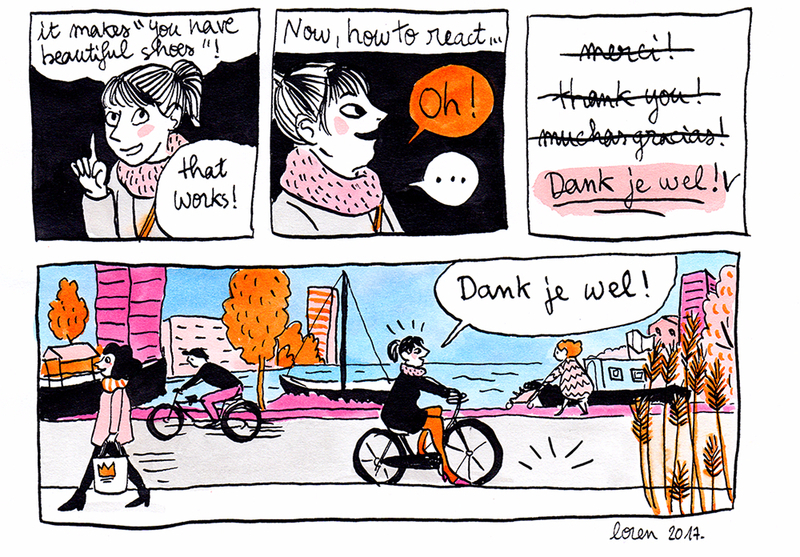 Since I live in Amsterdam now, I would like to make stories in a commun language. 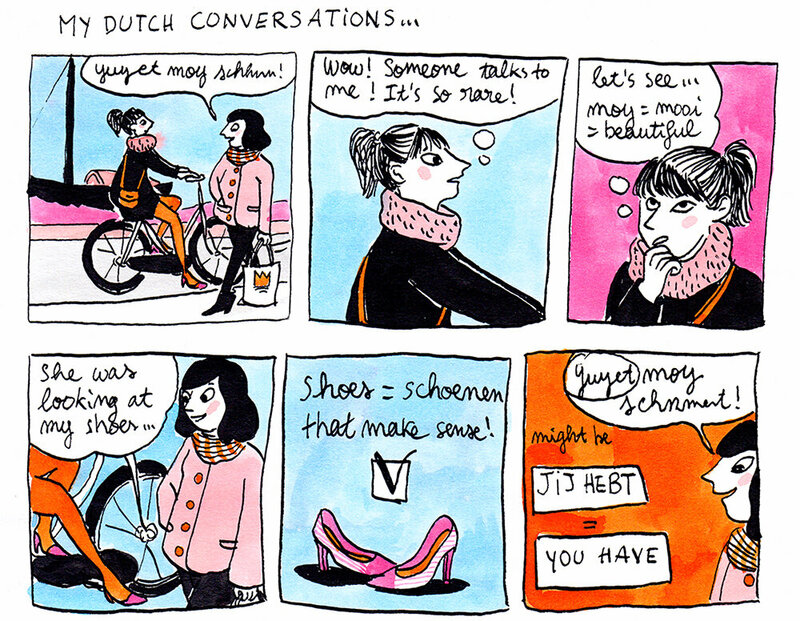 Not sure if I'll post in Dutch one day!